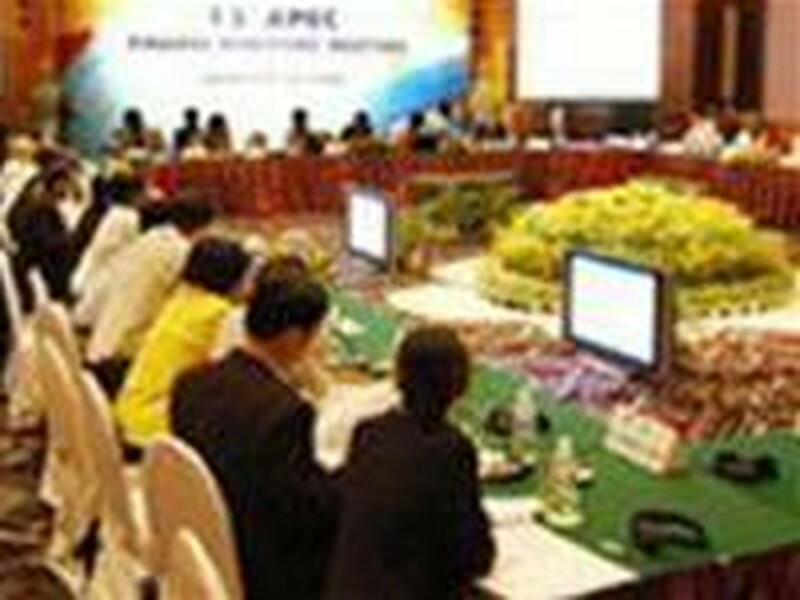 Around 1,500 representatives from 21 member economies of the Asia-Pacific Economic Cooperation (APEC) forum will attend the third APEC Senior Officials' Meeting (SOM III) and related conferences in Da Nang city, and Quang Nam province's Hoi An ancient town from Sept. 6 to 17. At SOM III, participants will finalize the agenda agreed at SOM I and SOM II so as to prepare for the APEC Economic Leaders' Meeting which will take place in Ha Noi in November. Deputy Foreign Minister Le Cong Phung, who is Chair of SOM and Head of the 2006 APEC Secretariat, said that SOM III will be an important part of the 2006 APEC Year. What is achieved at SOM III will be discussed at the APEC Ministerial Meeting, the APEC Trade Ministers' Meeting and the APEC Economic Leaders' Meeting all of which are aimed at unifying cooperation in the region. Phung said he believed the contents and initiatives that Viet Nam will present at SOM III will receive support from other APEC member economies as they demonstrate an important contribution and the will to accelerate cooperation within APEC. As scheduled, more than 45 meetings will take place during the event, which is the third round of meetings and conferences in the 2006 APEC Year hosted by Viet Nam. The meetings will include those of the Anti-Corruption and Transparency Task Force, the Electronic Commerce Steering Group, the Investment Experts' Group, the Health Task Force on Functioning Economies in Times of Pandemic, and the Counter-terrorism Task Force.